Volume and Issue Number: Vol.6, Issue 5. Extent of original material: 8 Pages. Volume and Issue Number: Vol.6, Issue 1. 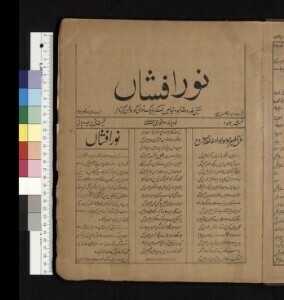 Extent of original material: 8 Pages.